Is it really that time of year again? Already?! Really. Wow. 2015 has well and truly flown by. It's been a crazy one for me for a lot of real life reasons and it shall forevermore by known as The Year of the Reading Slump! I don't know what was the matter with me this year but I have suffered far more reading slumps than I ever have and I am hoping 2016 isn't like that and that I can read and review a lot lot more rather than sit there feeling pretty darn lost, which I have at times this year. Anyway, on with the post. These are my top 10 reads of 2015 and hot damn there are some STUNNING books that have been released this year. It was so hard to decide on these, especially the top 5, I struggled so hard! Let's go! 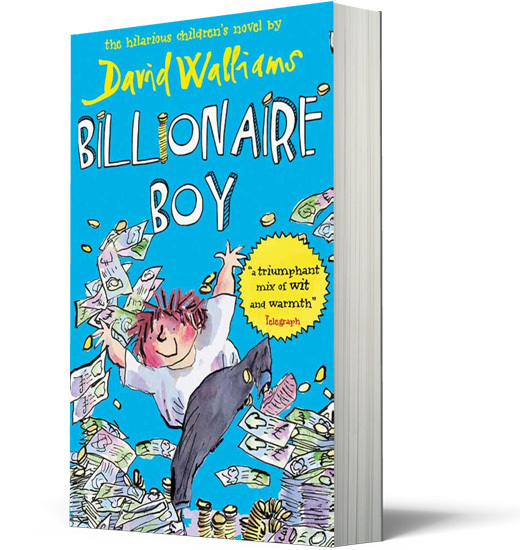 10) Billionaire Boy by David Walliams. Although this wasn't published this year, I read it this month so I'm sticking it in. It was a fun read and only my second stab at Walliams and I really enjoyed it. I'm looking forward to reading more of his work. It has a slightly Dahl-esque feel that makes me feel all warm when reading it. 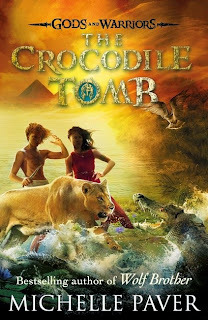 9) The Crocodile Tomb by Michelle Paver. Ah. This lady never fails to amaze me, and the penultimate edition of the Gods and Warriors series is no exception! I cannot wait for Warrior Bronze to come out in August 2016! 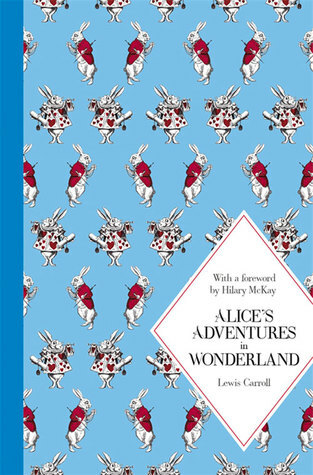 8) Alice's Adventures in Wonderland by Lewis Carroll. Again, a book not published this year but one I have wanted to read for so so long and finally did this year. And what a gem it is! Amazing. No other words are needed. 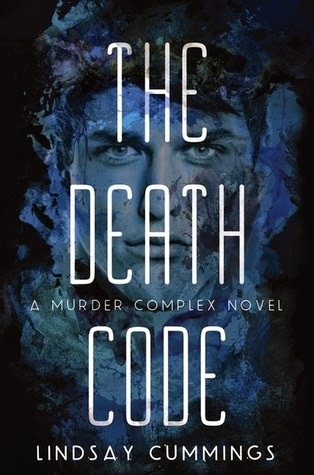 7) The Death Code by Lindsay Cummings. 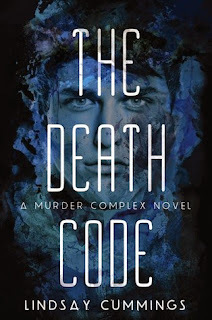 Lindsay brings the amazing story that began with The Murder Complex to a somewhat brief (I WANT MORE PLEASE!!!!) but stunning conclusion in this book. Sublime! 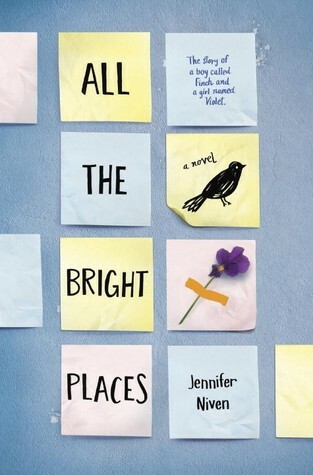 6) All The Bright Places by Jennifer Niven. OH MY! What a book. One of the first I read in 2015 and it had me in floods of tears. Incredible, and with a movie in the pipe-line I hope it's popularity only continues to flourish! 5) The Sin Eater's Daughter by Melinda Salisbury. If you're looking for a book to take you by the hand and drag you into a world and so intoxicatingly amazing, look no further than this book. Honestly, it's beautiful from start to finish and Melinda is amazing. The sequel, The Sleeping Prince is out in February, so you have a bit of time to read this and get caught up! I MEAN! Just amazing. If you haven't read it yet, you need to! Just go! I can't wait for the second book, Glass Sword, to come out in Feb! 3) Simon VS. the Homo Sapiens Agenda by Becky Albertalli. 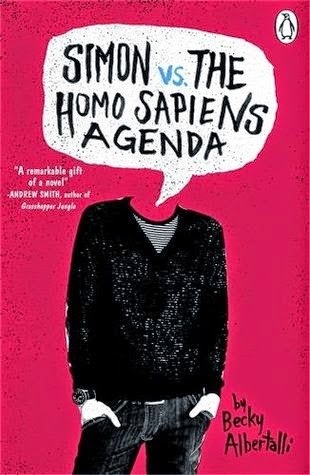 This book, guys, is a must read. It's beautifully written, touching and so relevant to so many people. Just absolute perfection. 2) Queen of Shadows by Sarah J. Maas. This year feels like a real Maas year for me. 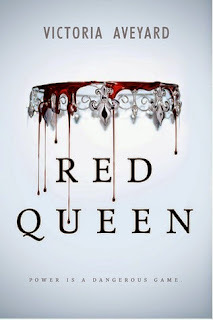 I read A Court of Thorns and Roses (which was STUNNING!!!) 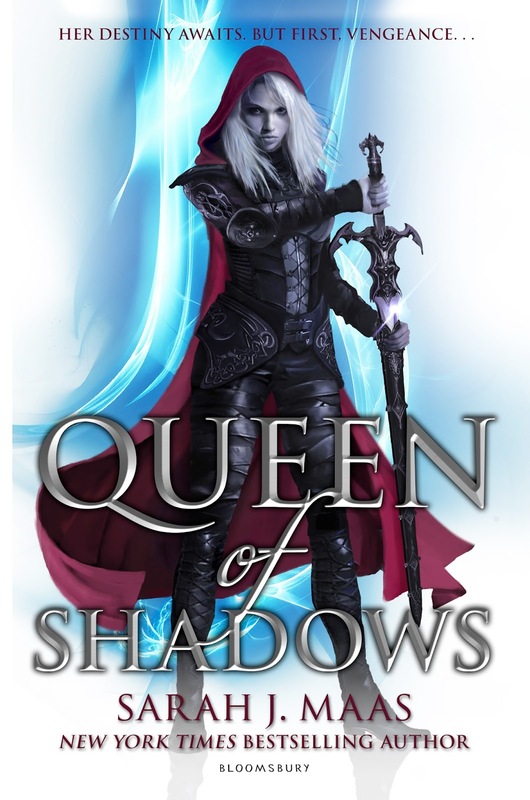 earlier in the year and then marathoned Heir of Fire and Queen of Shadows when the latter title was published in September and oh boy is she incredible. 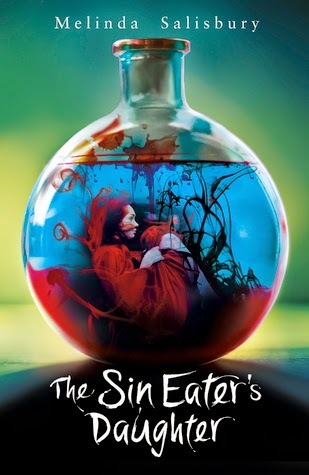 She writes such amazing, three-dimensional characters and her worlds are incredible. 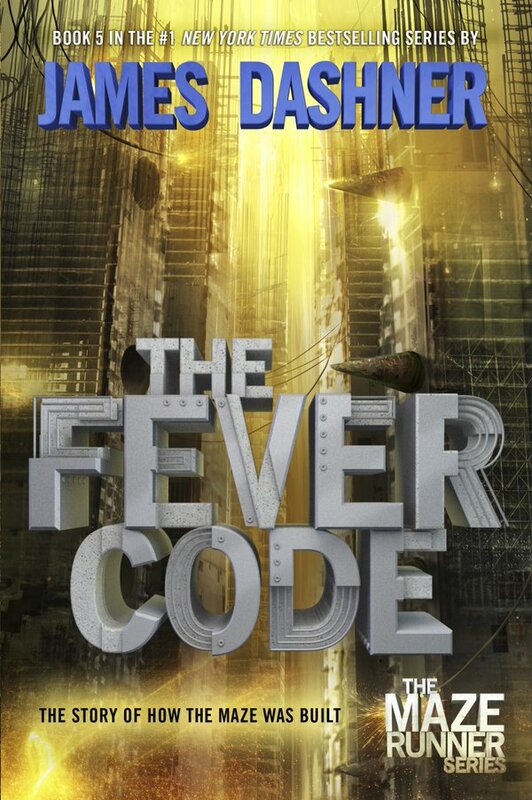 I can't wait for book 5! And finally we come to my top read of 2015. Like I said at the top of the post, the top 5 especially was INSANELY hard to choose. But I'm sticking with my choice and I've chosen a book that I think is so important and just so amazing, it can't not be number 1! 1) More Happy Than Not by Adam Silvera. Oh gosh, I do not know where to start with this book. It was just so beautiful, so real, so raw and so close to home that it took a hold of my heart right away and has cemented itself as a firm favourite book ever, let alone for just 2015. It's amazing and Adam is so talented and just gets it. It's amazing to read. I can't wait for his next book due in 2017, but for now, this is my favourite read of 2015! It's been an amazing year with some amazing reads and I am excited to see what 2016 has in store. I'm also hoping for no reading slumps in 2016, at least as bad as the ones I've had this year so that I can get back to blogging more. Fingers crossed!